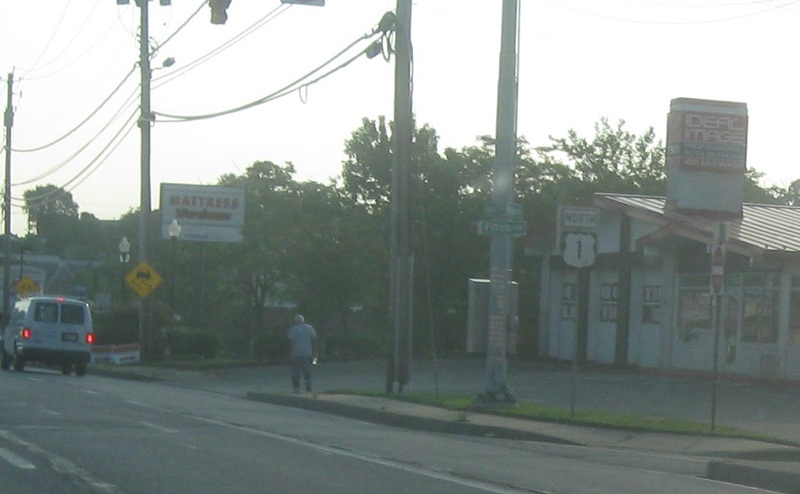 Just after that, we’ll approach MD 43. 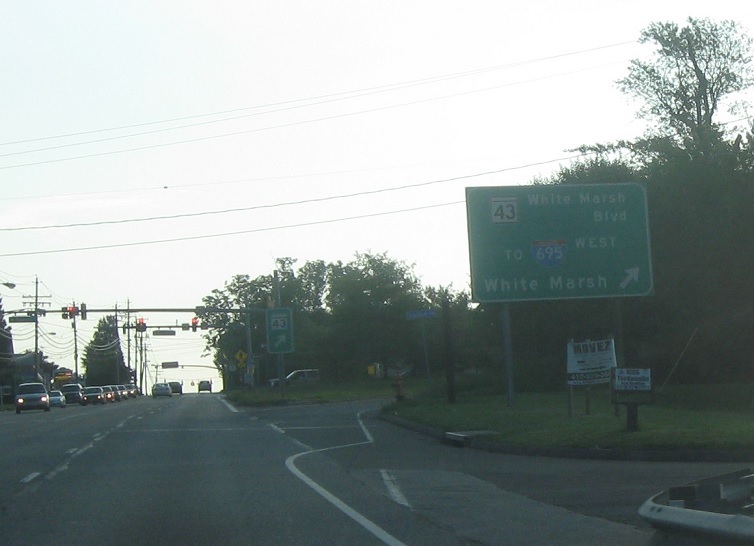 Exit for 43 west to I-695. 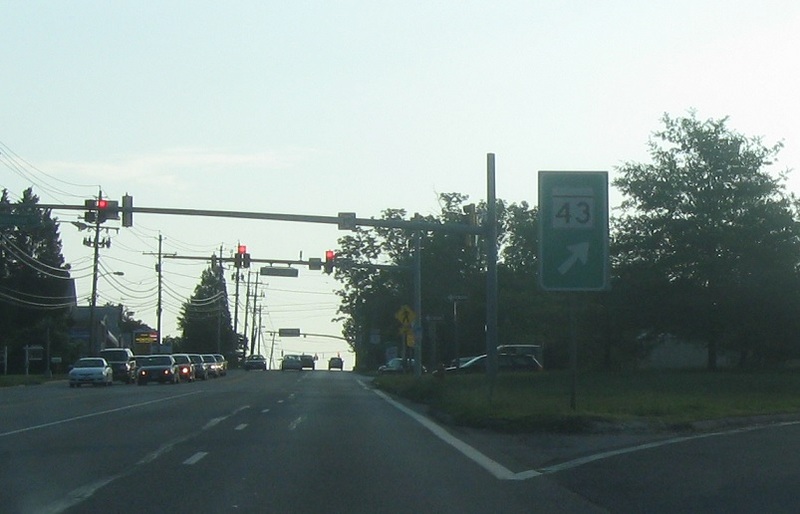 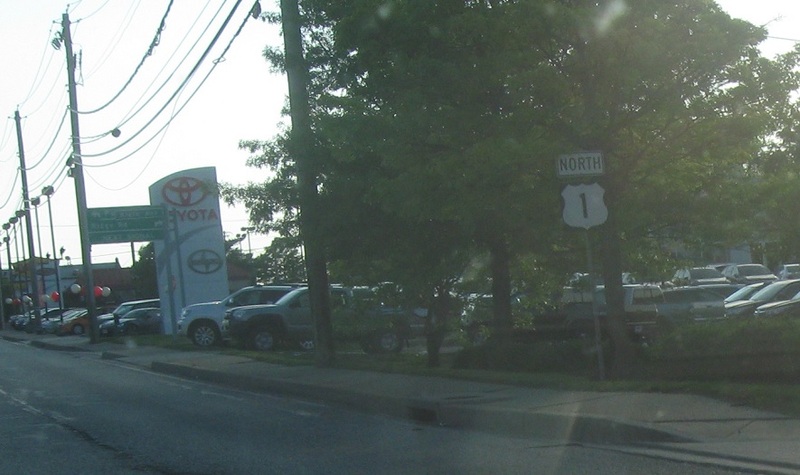 Exit for MD 43 in both directions.